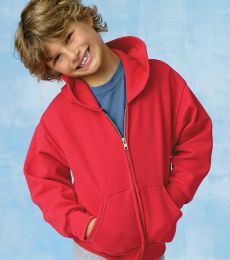 Hoodies for kids come in various design patterns, styles, and colors. 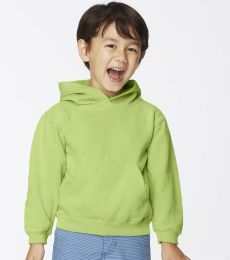 As we all know kids can be very picky when it comes to choosing an outfit or their favorite piece of clothing. 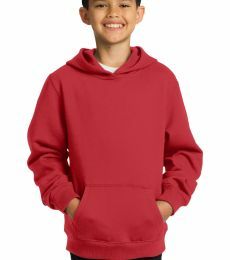 So, before buying hoodies for your kids, you need to consider certain attributes of your kid’s hoodies. 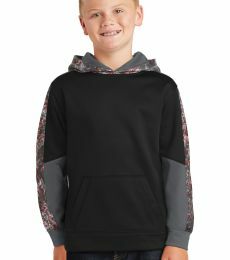 Just like every other piece of clothing for children, kids hoodies are available in a variety of styles and designs to choose from. 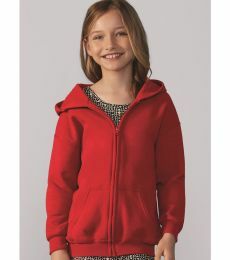 Parents can afford to pick from those brightly colored designs to simple heather styles. 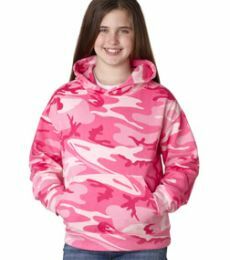 Regarding the different kinds of kids hoodies, choose from among the fashionable pullover hoodie, youth hoodies or kids zip up hoodies. 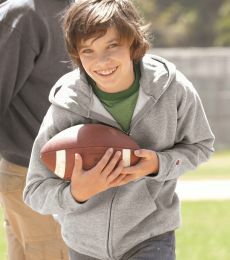 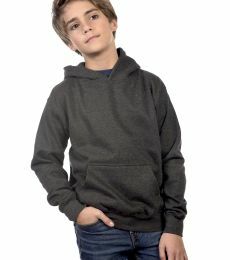 When it comes to choosing the right kids hoodies, durability and comfort are very important. 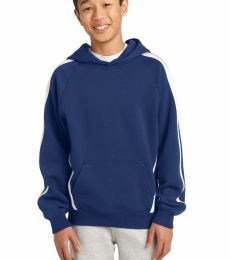 Kids need to wear the type of hoodie capable of withstanding rough playtime and all colder seasons. 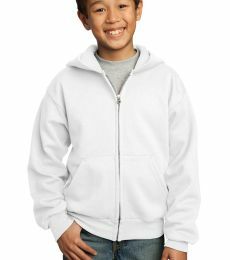 Furthermore, opting for a kids hoodie made from durable clothing materials ensures your kids stay warm and comfortable at all time. 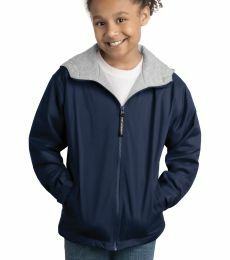 •	One with the right insulation capacity to help kids stay warm when the temperature falls. 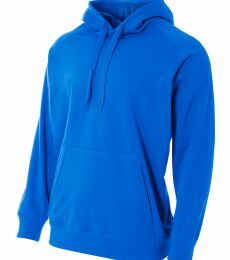 •	One that can withstand regular washing without fading or stretching. 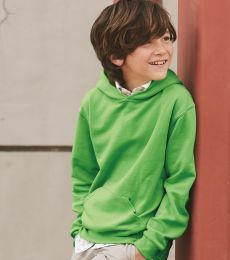 •	One that is made from eco-friendly materials and convenient for kids to wear. 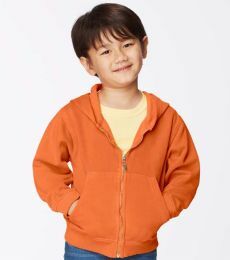 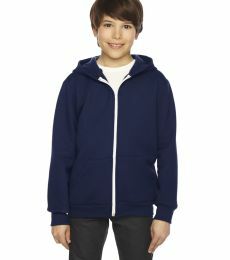 Selecting the right kid's hoodies for your little ones can be quite tasking if your kids are very picky. 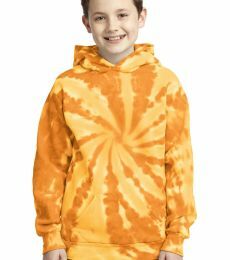 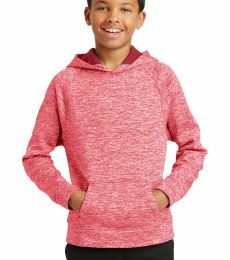 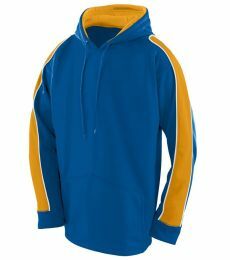 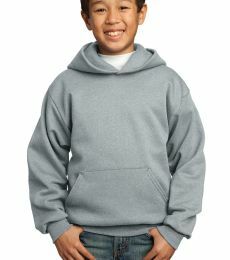 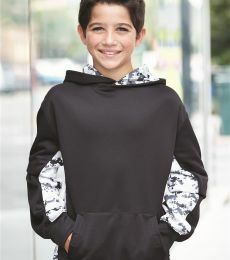 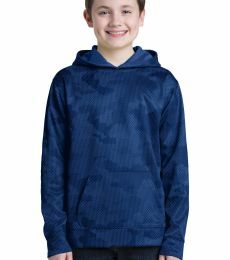 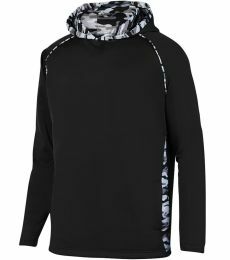 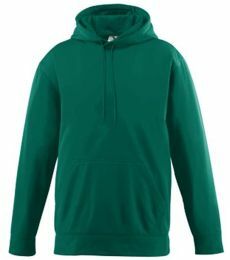 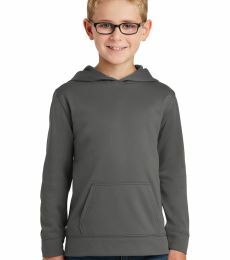 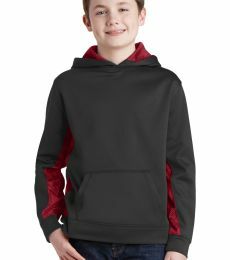 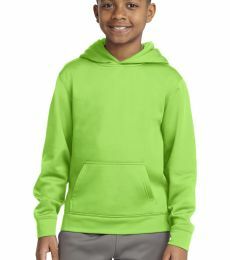 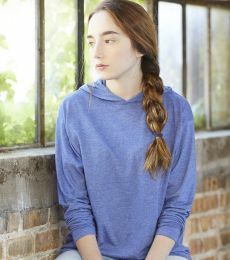 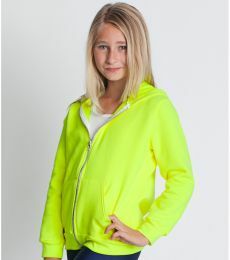 At Blankstyle.com, we have a fine selection of youth hoodies and kids zip up hoodies for you to choose from in a variety of color, sizes and design styles for boys and girls. 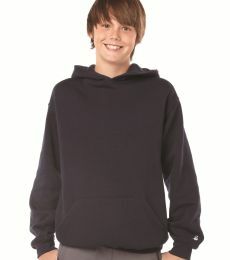 Kids hoodies are essential in your company’s Fall and Winter collection. 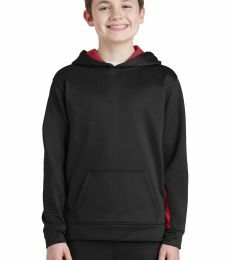 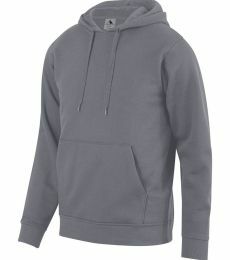 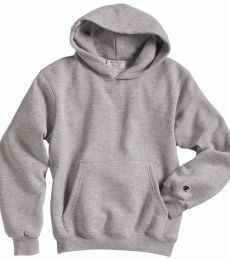 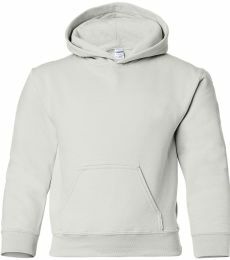 At Blankstyle.com, we carry a variety of youth hoodies from unisex heavyweight cotton pullovers, to kids zip up hoodies, to 50/50 Hood blends. 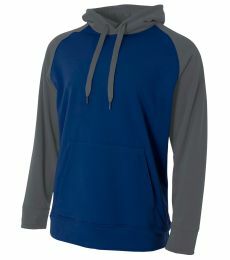 We're fully stocked to get your company up to date with the latest in the most popular companies, styles, and colors. 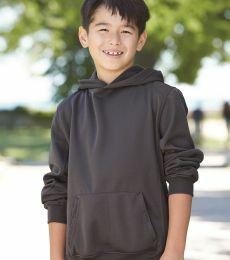 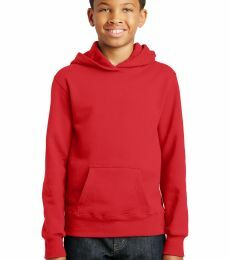 Save on our wholesale kids hoodies and qualify for fast free shipping when you order in bulk.